I read this article and found it very interesting, thought it might be something for you. The article is called Giving Hero and is located at https://www.medalofphilanthropy.org/givinghero/. This giving season, the Carnegie family of institutions and the Carnegie Medal of Philanthropy pay tribute to those whose generosity makes them everyday heroes, offers inspiration, and cultivates a culture of giving. The highlight of the tribute was on November 25, 2017, Andrew Carnegie’s birthday, when the Empire State Building joined in the celebration. 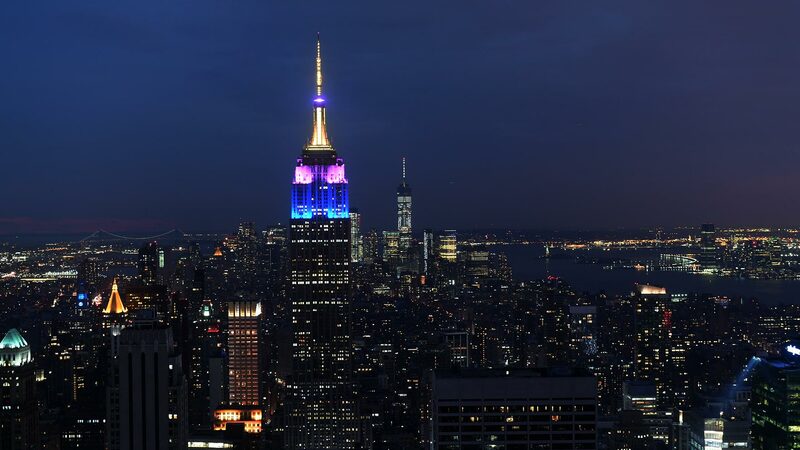 The iconic tower was lit in colors of the Carnegie Medal of Philanthropy tartan—navy, purple, and yellow—to celebrate Andrew Carnegie. In honor of Andrew Carnegie, our giving hero, we are asking others to share their standout #GivingHero stories. Carnegie’s philanthropic vision is shared by the recipients of the Carnegie Medal of Philanthropy, but also others who have sought a world of positive change through the impact of giving time and resources. To join in, visit the #GivingHero toolkit page!